Eighteen students attended a four-day Le Cordon Bleu Master of Gastronomic Tourism residential in the Northern Rivers’ (NSW) and Gold Coast’s (QLD) thriving gastronomic tourism regions exploring the values, themes & principles of gastronomic tourism through workshops, tastings, classes and excursions focusing on regional diversity and contemporary food trends. 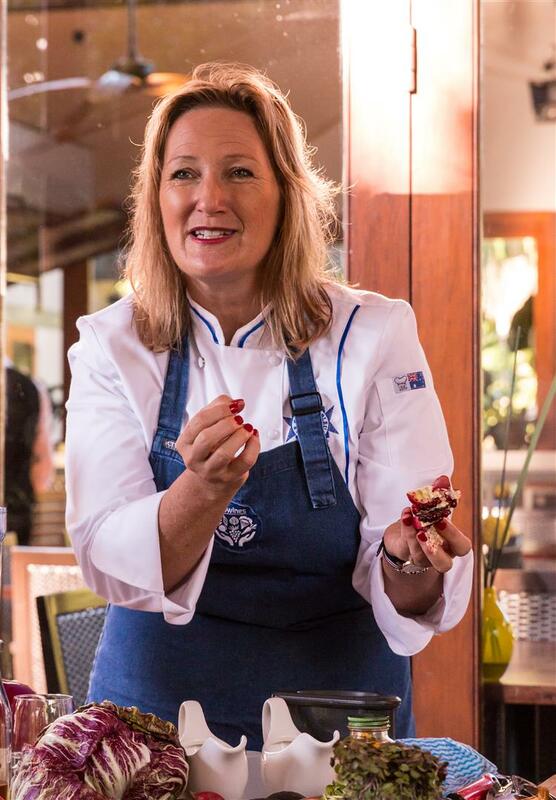 The Le Cordon Bleu Australia and Southern Cross University residential provides a unique opportunity for our online student community to share exceptional gastronomic experiences, discover current entrepreneurial developments, innovative businesses and local products. Students also network with academics, gastronomy practitioners and business professionals. 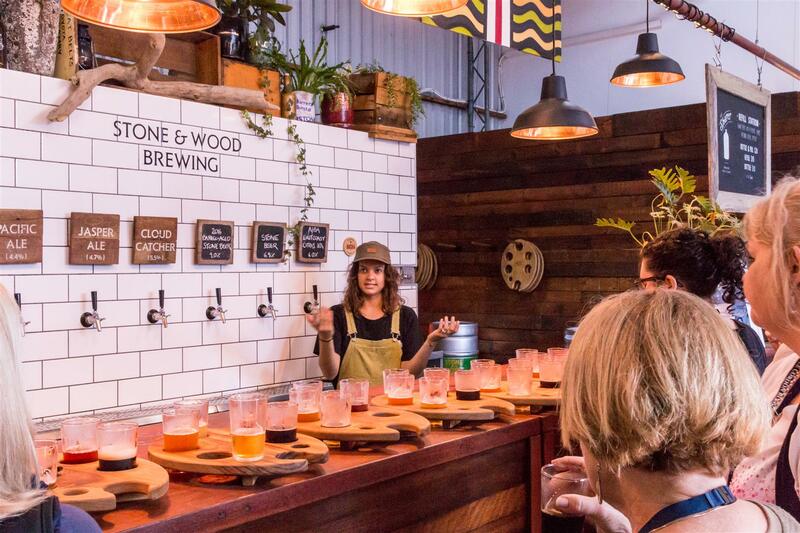 On day one the group visited Stone & Wood Brewing Company in Byron Bay whose Pacific Ale was recently voted #1 in Australia. After an informative beer masterclass, students attended an inspiring cooking class by MGT Graduate Samantha Gowing from FoodHealthWealth. The group went on to a welcome reception at Taverna where Mark Wilson (GM Osteria) spoke to guests about their business model and philosophies and some of the challenges they had faced when setting up a new business in this burgeoning region. Students were joined by local guests including the owner of Husk Distillery to enjoy a glass of their locally made Ink Gin and the ‘Chef’s Table’ banquet style sample menu. A visit to Southern Cross University on day two proved educational and entertaining. Guests enjoyed lectures on gastronomy focused topics including Aesthetics of Food & Wine by Dr Roger Haden, Communications & Gastronomy by Associate Professor Adele Wessell, Gastronomic Tourism by Dr Deborah Che, and Modernist Cuisine by MGT Alumnus Neil Gow. A much-anticipated Food Photography workshop was held in the afternoon by Fran Flynn, Food Photographer, followed by a Whisky Masterclass facilitated by Bill Munro, MGT Student. The day concluded with an informative Food & International Wine Pairing Dinner hosted by local sommelier David Stevens-Castro. 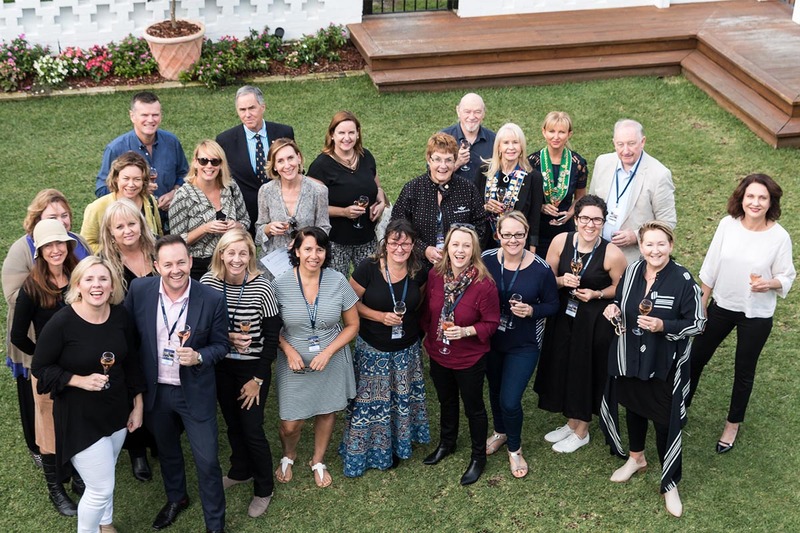 A trip through Northern Rivers (NSW) to visit gastronomic business was enjoyed by all on day three, which was curated by MGT student Amy Colli. The Northern Rivers region is one of Australia's most stylish tourist trails. 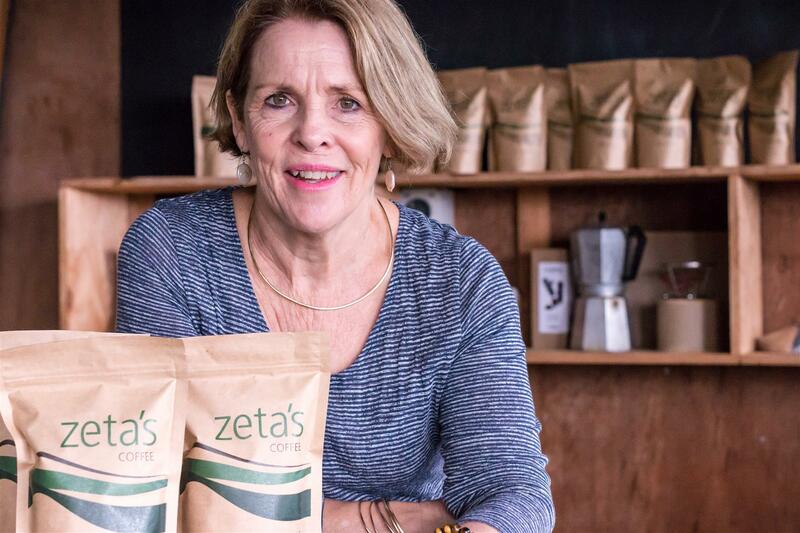 Guests explored a coffee plantation owned by MGT student Zeta Grealy, visited New Brighton Farmer’s Market, enjoyed a guided tour of The Farm, Byron Bay with lunch on-site at Three Blue Ducks and concluded with a plantation tour and Gin tasting at Cape Byron Distillery. On day four guests enjoyed fascinating lectures at Southern Cross University on the History of Aboriginal Agriculture by MGT student Hilary Heslop and Principles of Gastronomy. 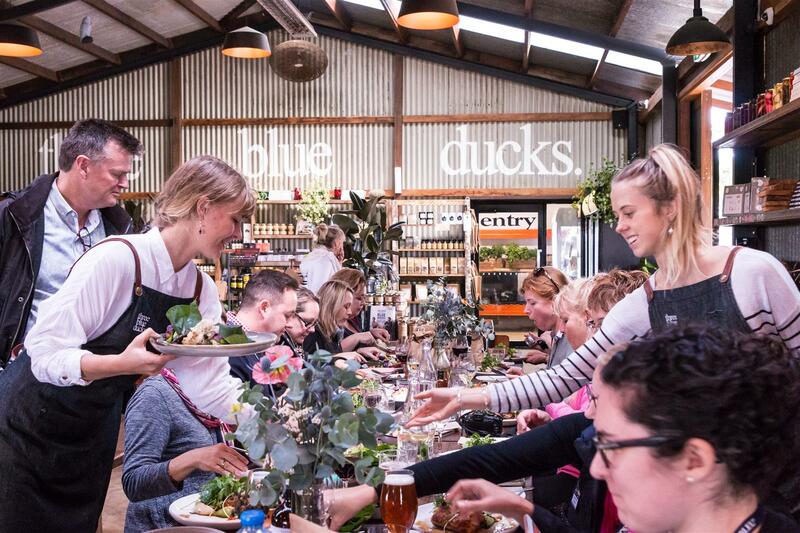 To conclude the residential, a graduation lunch was held at the divine Halcyon House in Cabarita Beach where renowned Executive Chef Ben Devlin, (Queensland’s Chef of Year 2014, ex-Noma and Esquire) leads the kitchen for restaurant, Paper Daisy. The dining experience is a celebration of local 'terroir', showcasing the very best of the region’s unique produce and bourgeoning culinary reputation. If you desire exceptional gastronomic learning experiences, the Le Cordon Bleu Master of Gastronomic Tourism (delivered online) will satisfy both your sensory and academic interests.